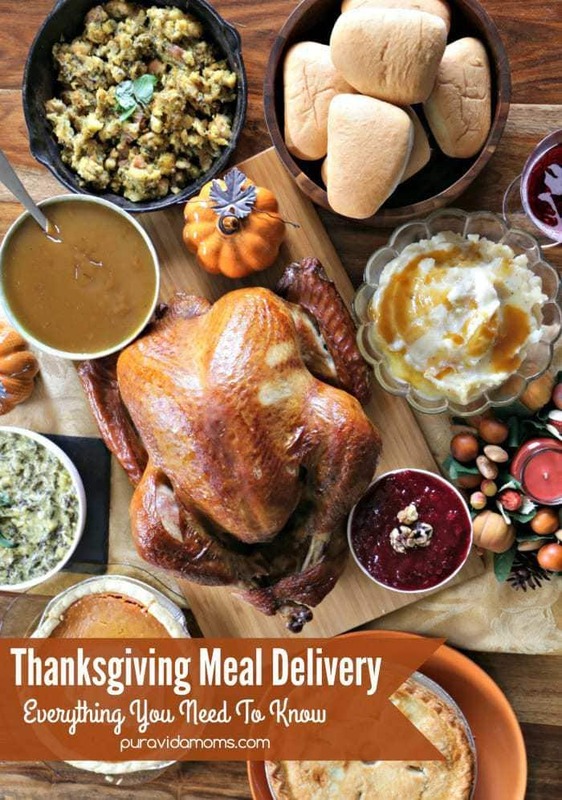 Is Boston Market Thanksgiving Home Delivery Any Good? The Boston Market Thanksgiving Home Delivery makes sure us busy moms have a complete delicious Thanksgiving meal delivered to our homes. All you have to do is heat and serve- the dinner is ready in two to three hours. That’s a Thanksgiving win! This post highlighting Boston Market Thanksgiving Home Delivery is sponsored by BabbleBoxx.com on behalf of Boston Market. Up until last Thanksgiving, I had never cooked a turkey. Up until last year, I had never even cooked a Thanksgiving meal. I had so many reasons why- it’s too hard, it takes too much time, I don’t like touching raw poultry- my mom always does it for me…. you get the idea. But last year, I decided to tackle the task of cooking my own Thanksgiving turkey. I had decided that I would plan for a trial run before Thanksgiving, so I started the process at the beginning of November. I got online and picked out a huge turkey. I figured if I was going to cook a turkey for the first time, I was going to go big or go home. A few days later, I had a 25 lb bird, frozen solid, delivered to my house via Fed Ex. I opened it- and it came with instructions on how to prepare and cook the turkey. Easy peasy. What? It didn’t even fit in my refrigerator! There was no way I was going to give up already, so I dutifully cleared out space in my fridge for the turkey and waited. Once the turkey had defrosted, I googled “how to cook a turkey.” By this time, I had clearly already forgotten about the instructions that came with the bird, and I went down a rabbit hole to turkey cooking research. Turns out, everyone and their mother has a very strong opinion on how to cook a turkey, and no one agrees. I finally remembered the instructions that came with the turkey, dug them out, and cooked the turkey accordingly. The turkey turned out amazingly well- it was delicious, juicy, with a nice brown breast (my friends told me so! )- and I hadn’t even thought about all the sides that had to go along with the Thanksgiving meal. 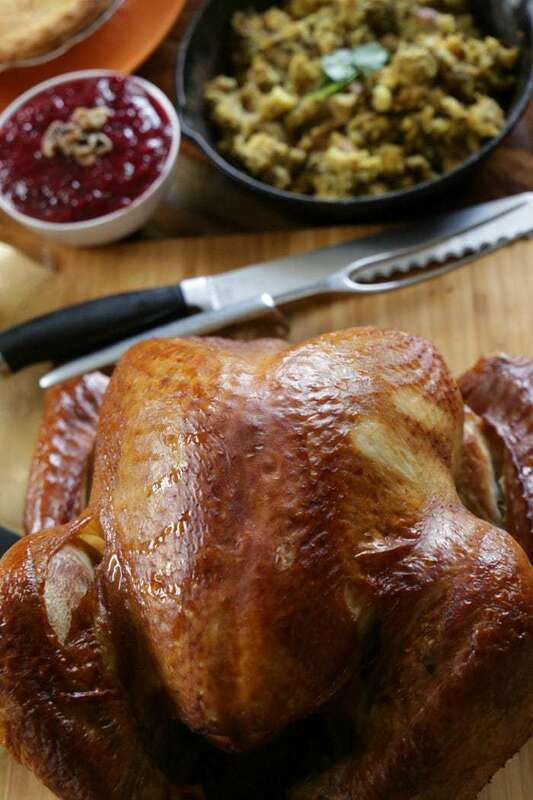 What To Do With Turkey Leftovers? Plus- after one round of turkey, no one in my house wanted to eat it again. I tried hiding turkey in a myriad of recipes- turkey chili, turkey enchiladas, turkey sandwiches, turkey mac and cheese… no one was fooled. Needless to say, before Thanksgiving 2017 even started, everyone at Casa Pura Vida was sick of turkey. So this year, I decided there has to be a better way. I want to have a delicious Thanksgiving meal that also allows me a reasonable number of leftovers, and a lot less work. Because let’s face it- I want to enjoy Thanksgiving with my kids this year. Which is why I’m super excited to have partnered with Boston Market to showcase their Thanksgiving meal options. 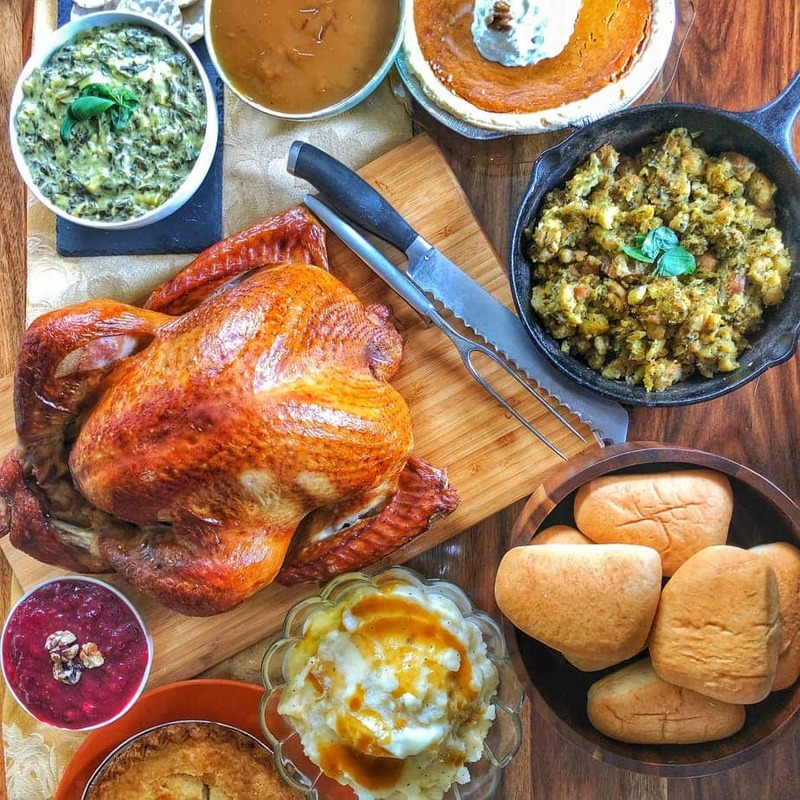 Boston Market makes sure Thanksgiving meal prep is a thousand times easier with their home delivery package- our complete meal was ready in 2-3 hours after defrosting. Here’s what I loved about the Boston Market Boston Market Thanksgiving Home Delivery Complete Thanksgiving Meal: the whole roasted turkey was precooked- all I had to do was put it in the pan and reheat it! Plus- guess what? It only cost $119! Everything came frozen, so I just defrosted in my fridge for about 48 hours before I heated everything up and served it. The whole process after defrosting only took about 2.5 hours. And the meal was delicious! I especially loved the spinach artichoke dip, and my kids went crazy over the pumpkin pie and dinner rolls. My husband loved the mashed potatoes, and the leftovers reheated really well. I’d order it again for sure- just make sure you order before November 18th. Holiday Heat & Serve: These are complete meals, entrees, sides or pies to feed four to twelve. Instead of being frozen, they are fully cooked then chilled. Just order ahead of time and pick up in any Boston Market restaurant the week of Thanksgiving. Holiday Catering: Feeding a crowd at the office or in the teacher’s lounge? You can have a buffet-style dinner for groups of ten or more delivered to your home or office, or picked up at Boston Market, starting at just $10.49 a person. Boston Market catered our wedding and it was so easy and tasty, and 13 years later I’m still recommending their catering to people! A La Carte: Not in the mood to cook the mashed potatoes? Have a hankering for spinach artichoke dip? You can order them a la carte and pick them up in any Boston Market restaurant the week of Thanksgiving. These items will also be available for purchase in-restaurant on Thanksgiving Day while supplies last. 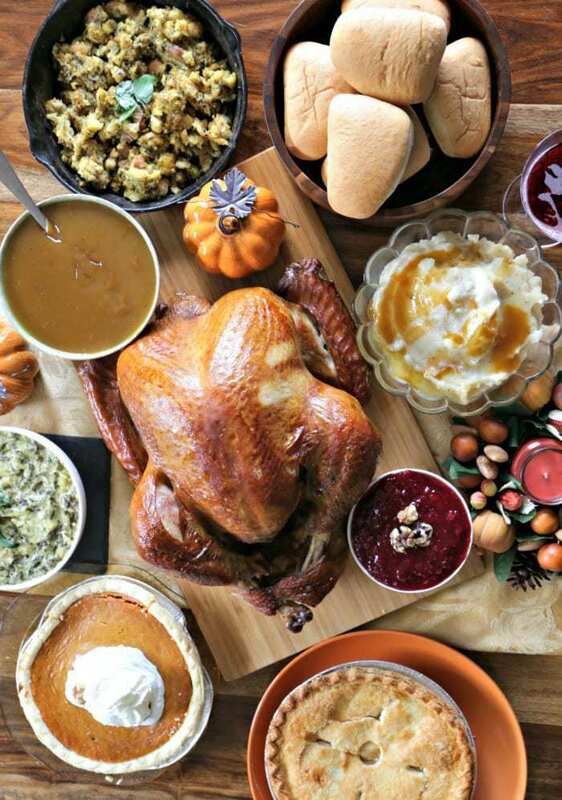 Thanksgiving Day Meal: Don’t want to dirty your kitchen at all? No problem! 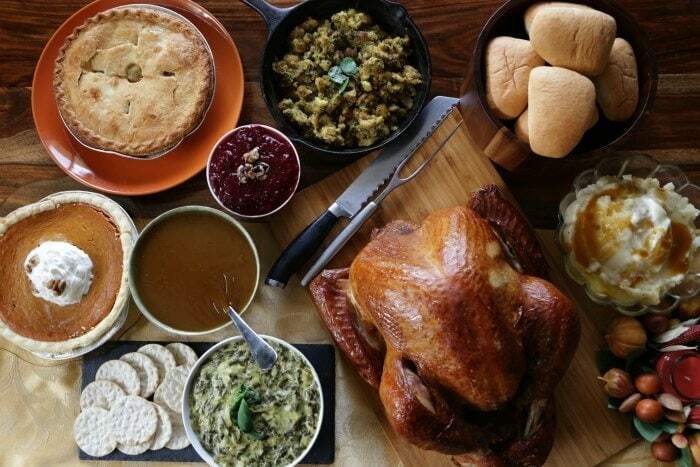 Nearly all Boston Market locations will be open on Thanksgiving Day (menu selections and hours may vary by location) to offer a traditional plated meal featuring sliced roasted turkey breast or half signature rotisserie chicken, two sides, a dinner roll and a slice of apple pie or pumpkin pie for $12.99. All you have to do is choose the option that’s right for you- and Boston Market has got you covered. Don’t forget to visit their website for more details on all of the Boston Market Thanksgiving Home Delivery options– and choose the one that’s right for you.